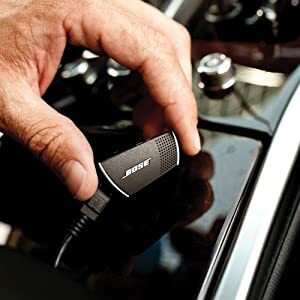 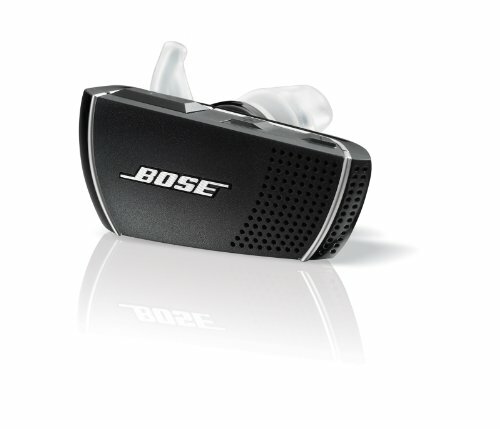 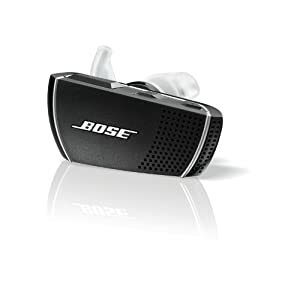 Newly designed for your Bose Bose Bluetooth Headset Series 1! Compatible to all MicroUSB and mobile devices that use 1.8A or higher power. 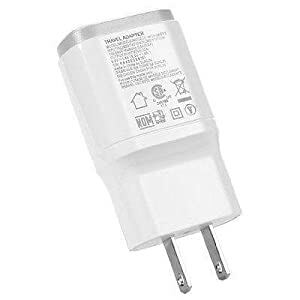 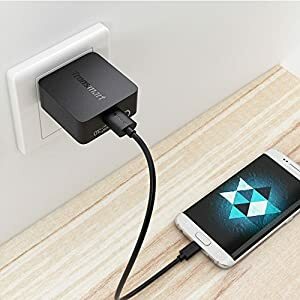 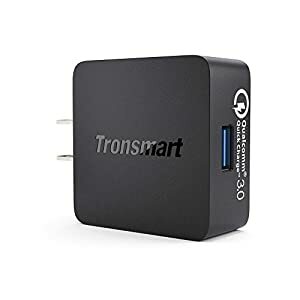 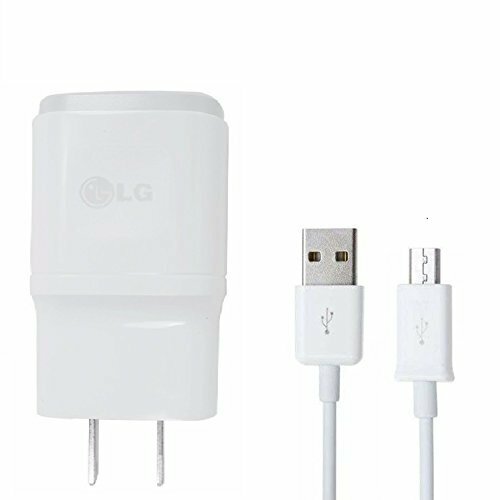 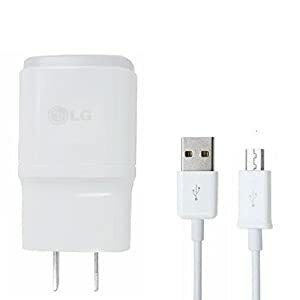 Universal, travel, lightweight, this is a great backup charger, or main replacement.